In the today’s internet world, it is very essential that your website should be competitive and fast. Slow loading of the websites really frustrates the visitor and it is observed that 1 out of every 4 visitor will go for another website. So as we know most of the visitors are impatient, it is very necessary that one must try to optimize the website for increasing its speed. Website speed optimization is very essential in keeping the website competitive on the internet. We offer excellent Website speed optimization. It will ensure that the website has a nice opening speed, increase the traffic on the website and has good conversion ratio. In today’s internet world, lot of advertisement and information of product and service is done on the internet. If the website takes long time to open, there is a lot of possibility of visitor going to another site. 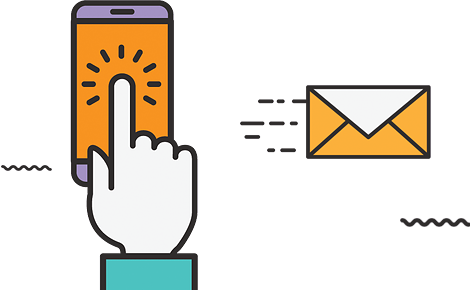 A good user engagement ensures that the user is trying to know more about the product and service. So it is the speed of website which ensures more user engagement. 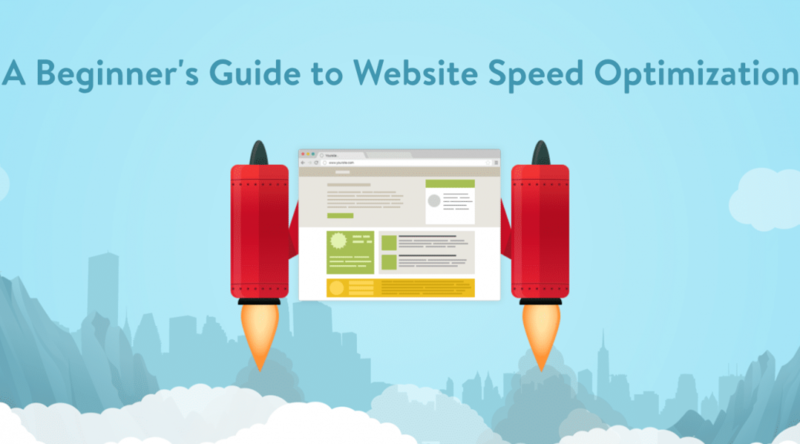 So there are various methods of improving the website speed. 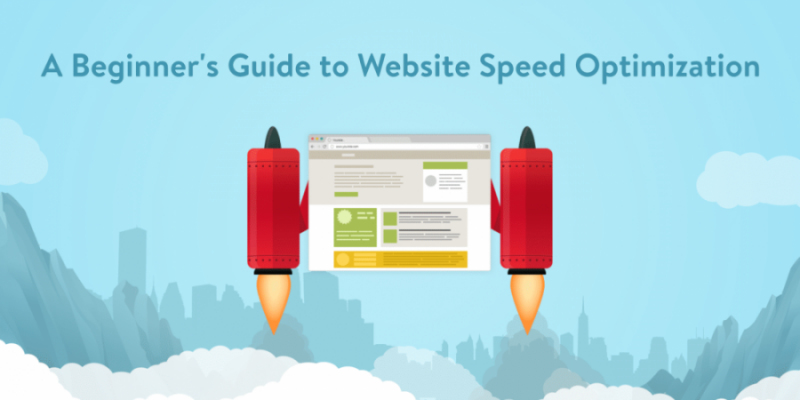 So while doing website speed optimization we check every aspect of the websites like Initial Page Speed, Full Page Load Time, Load Tolerance, Website Database Performance, etc. Increasing the websites speed helps immensely in increasing the interest of the customers. They further help in boosting the business of the organization. Therefore it is very necessary that one must optimize the speed of the website.